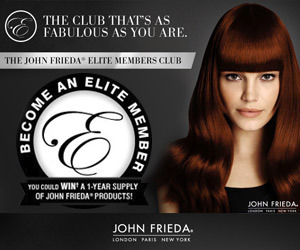 Sign up with your email to Club SoftMoc and be the first to know about Friends & Family events where you can save 30% off! 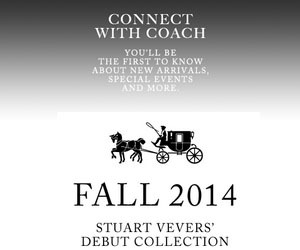 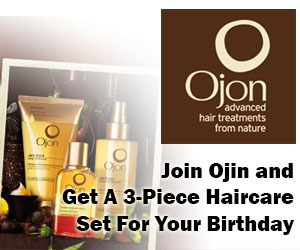 Not to mention receive special sale and event notifications as well as personalized offers like Save 10% off Moccasins. 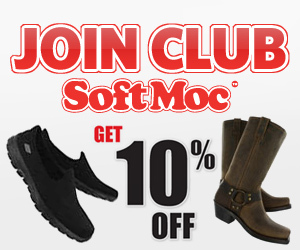 When you join the SoftMoc Club today you will get 10% off your entire first purchase.